GTS Theatre helps event planners & tour guides create unforgettable events with interactive quality entertainment guaranteed to keep everyone entertained and talking about the shows for years to come! 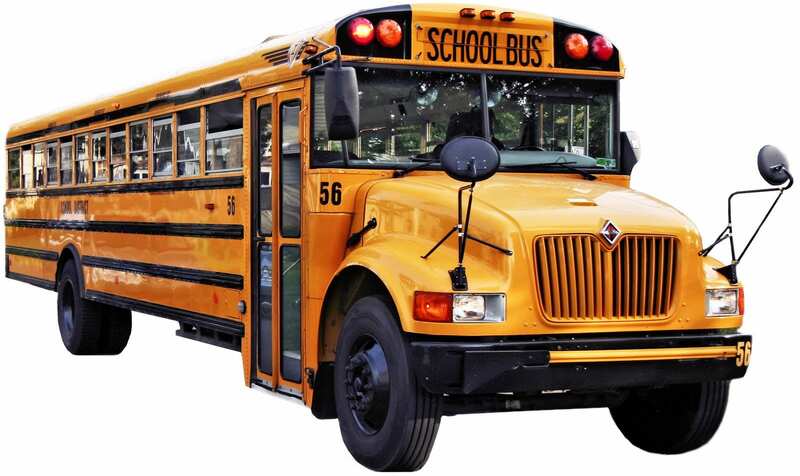 We promise to give your group the best attention possible – including – pre arrival check in service, huge affordability, motor coach parking, curriculum and educational opportunities for student groups, pre-show entertainment possibilities and extended time with the entertainers for Q&A time before or after the show if so desired. Whether you are the party planner for your friends, club or association, a corporate events coordinator, a classroom educator or tourism & travel industry professional, The GTS Theatre is the perfect destination for your group! Remember, it’s never too soon to plan your upcoming group events! Let us take care of all the details for you. At GTS Theatre, we like you to “consider yourself part of the family.” The Family’s philosophy is that “people will come to where they have been invited and will return to where they have been made to feel welcome.” This has fostered our growth since opening in 2016 as a small, unique cabaret theatre. A group trip to GTS will be so popular with your travelers that you’ll receive the applause right along with our talented performers from across the country. Our location in on the south end of Myrtle Beach near Market Common. Group seating for 11 or more guests can be easily reserved with just a phone call. Plan for a maximum number so the group can be seated together in your selected area. We are fully accessible to guests with disabilities; just let us know what special arrangements you need when placing the reservation. We’ll email you a reservation form and materials to help promote your trip. We ask that you sign and return the group sales form within ten days, accompanied by a $100.00 Non Refundable Deposit Two weeks prior to the date of your visit, adjust your final count and send in the remainder of the balance. If needed, additional seating will be added to your group. To assure that your deposit is transferable to your next group booking, we ask you to cancel a minimum of 30 days prior to your scheduled visit. No tickets to fuss about – We section off part of the theatre for your group. Choose who you want to sit by. Opportunity to earn an invitation to the Annual GTS Theatre Friendship Awards Party! 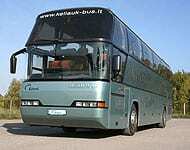 Whether you come by car, van or motor coach, we will make it easy for you to put together a group of 11 or more. STEP 3: Confirm your count two weeks prior to arrival and follow with your payment. Is your group in need of a matinee show? Here at GTS Theatre we know it’s not possible to fit everything in Myrtle Beach into your itinerary so we want to help make it easy for you. We have an additional show options from our current lineup of shows that can be scheduled for a matinee performance if your group is 25 or more people. Contact Beth Wylde – Group Sales Manager or Teresa Allen – Group Sales at 843-765-4386 to set up your special performance time. Meet the Motor City Musical Men – These men will take you on a musical journey back in time as you enjoy hits like “GET READY”, “I’LL BE THERE”, “SHOP AROUND”, “MY GIRL” and more. Reminisce during the show with the legendary sounds of Detroit to and all your favorites from The Jackson 5, The Temptations, Marvin Gaye, Stevie Wonder, Al Green, Smokey Robinson and the Four Tops. Contact Beth Wylde – Group Sales Manager at 843-765-4386 to set up your special performance time. 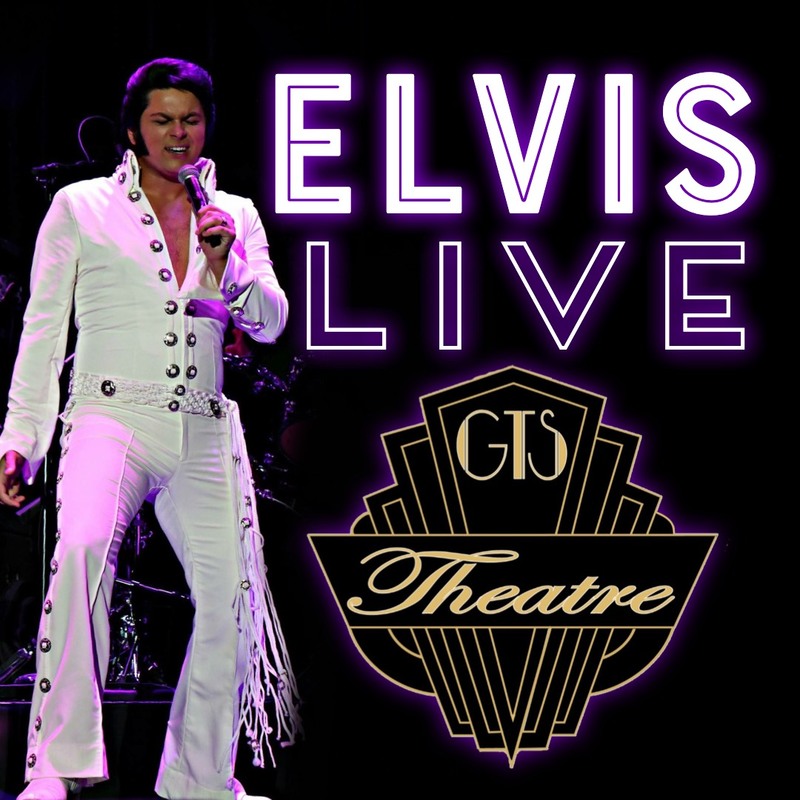 Book ELVIS – LIVE Come relive the magic and charisma of the concert years of Elvis Presley! In 1969 the “King of Rock & Roll” returned to the concert stage in Las Vegas after a 10 year movie career. Performed by multi-award winning tribute artist Alex Mitchell, this concert will take you through a vast catalogue of “The King’s” greatest hits including; “Teddy Bear”, “Suspicious Minds”, “All Shook Up”, “The Wonder of You” & many more! Just for 1st place awards alone Michael has gathered 30+ and is currently the most award winning magician in America. 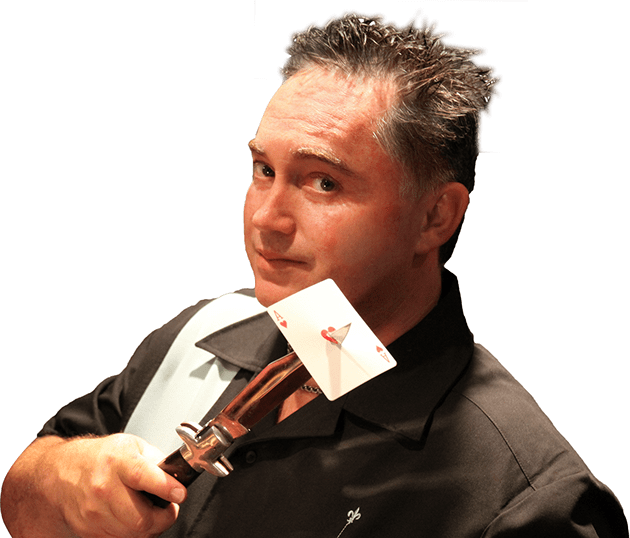 He also is the “Magic Idol” for all magicians, a title awarded to him by the prestigious International Brotherhood of Magicians’ at one of their national magic conventions, which got him booked at the world renowned Magic Castle in Hollywood, CA. GTS Theatre is a proud member of the American Bus Association Group and gladly works with all groups from all organizations.